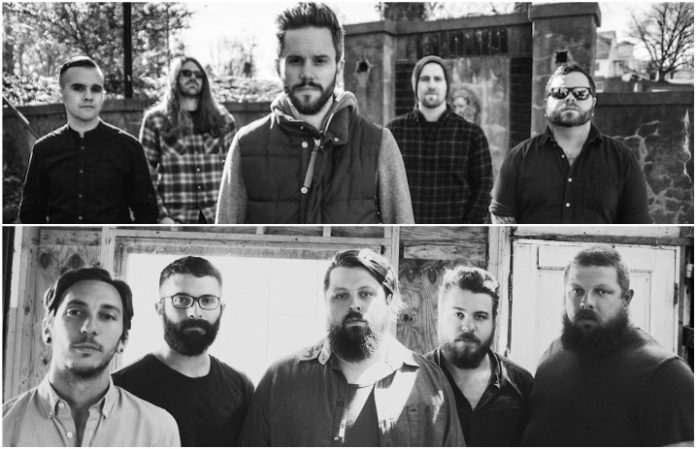 Between The Buried And Me have announced a seven-inch split with the Dear Hunter as a special release for their upcoming tour. The bands will be covering one another on the record. Between The Buried And Me will be hitting the road with the Dear Hunter and Leprous next month to debut their forthcoming album, Automata I, out March 9. The seven-inch split will be included in the VIP packages for the show. Between The Buried And Me will be covering the Dear Hunter's “The Tank” from 2009's Act III: Life And Death on the record, and the Dear Hunter will put their spin on Between The Buried And Me's “Rapid Calm” from 2015's Coma Ecliptic. Check out a teaser for the split below and grab your VIP bundle here. Check out the tour dates below and preorder Automata I here. Will you be grabbing one of these seven-inch splits? Let us know in the comments!